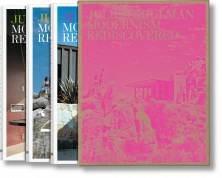 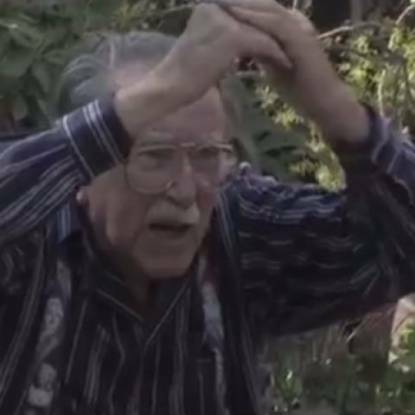 A pioneer of architectural photography, Julius Shulman produced groundbreaking images of mid-century Californian modernism which pioneered the aesthetic worldwide. 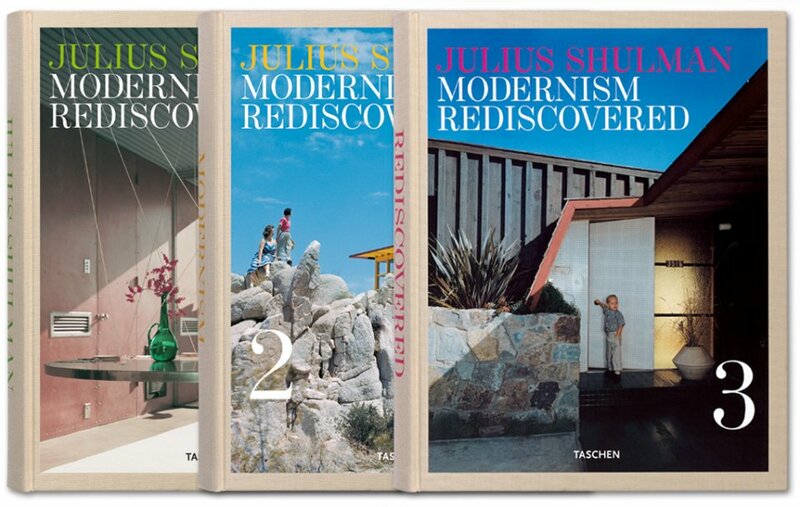 Curated by Benedikt Taschen, this three-volume tome gathers more than 400 gems from Shulman’s archive featuring buildings not only along the West Coast, but also in in Mexico, Israel, and Hong Kong. 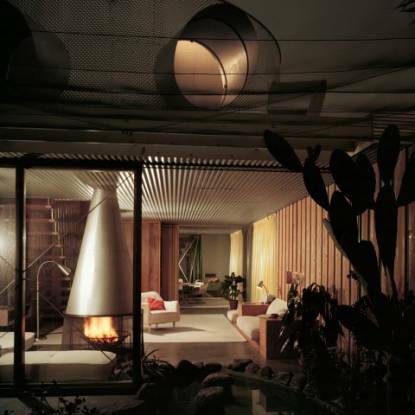 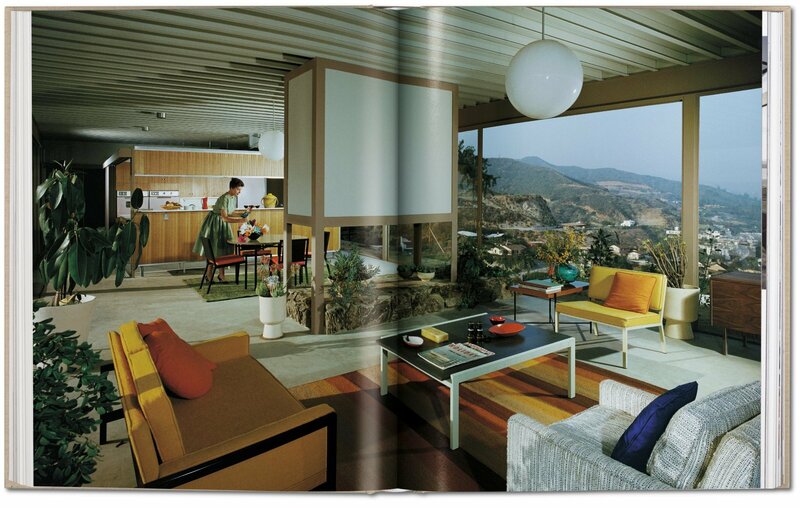 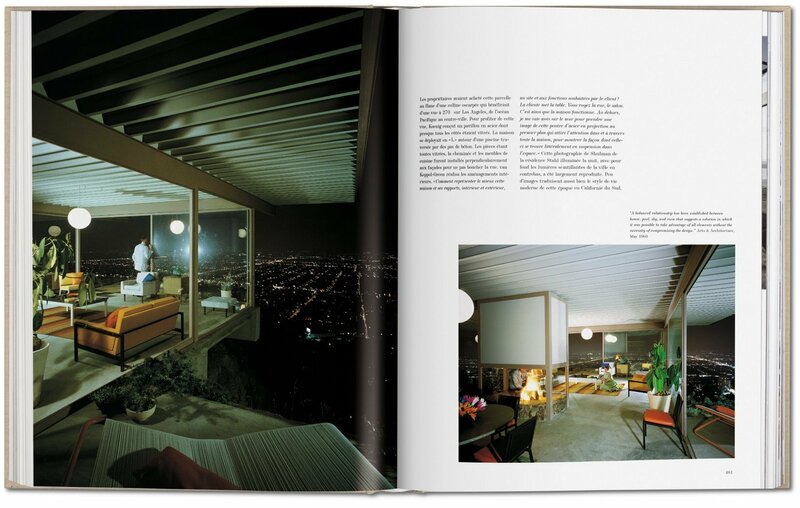 With masterful sensitivity to structure, function, and design, Julius Shulman’s photography was instrumental in crafting the image of the midcentury Southern California lifestyle across the United States and around the world. 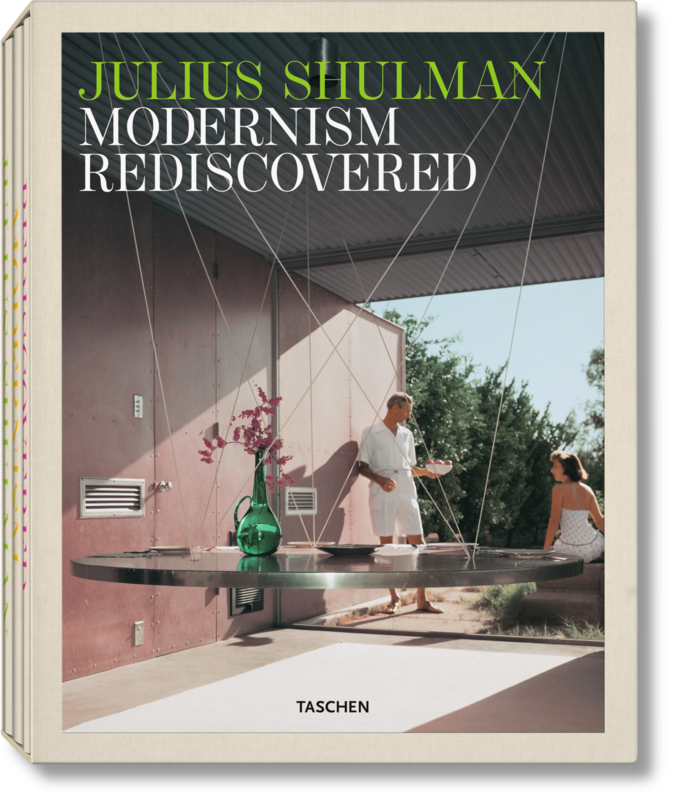 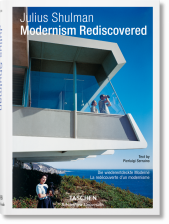 In 2000, TASCHEN’s Modernism Rediscovered brought to light for the first time forgotten architectural masterpieces drawn from Shulman’s personal archives. Capturing many residential and commercial buildings that had slipped from public view, these pictures uncovered a rarely seen side of California modernism and revealed quite how unique and instrumental Shulman had been in capturing and disseminating modernist aesthetics. This extensive, three-volume edition follows up on that remarkable volume, bringing over 400 more architectural gems into the spotlight. 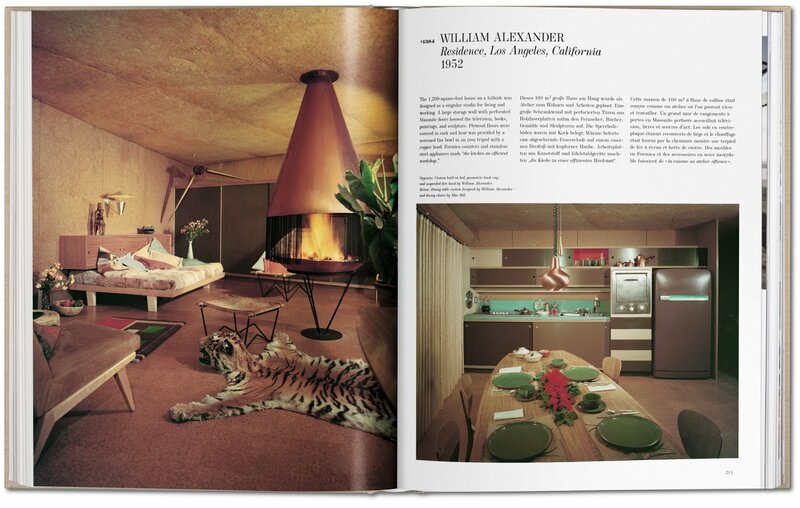 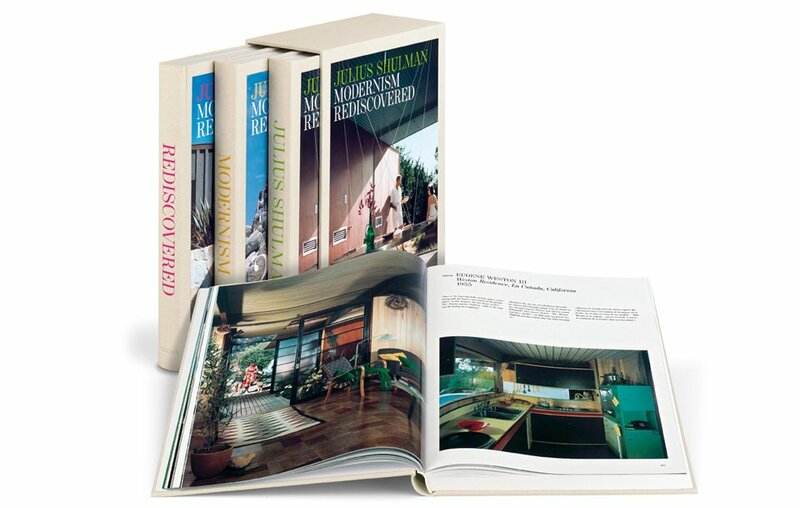 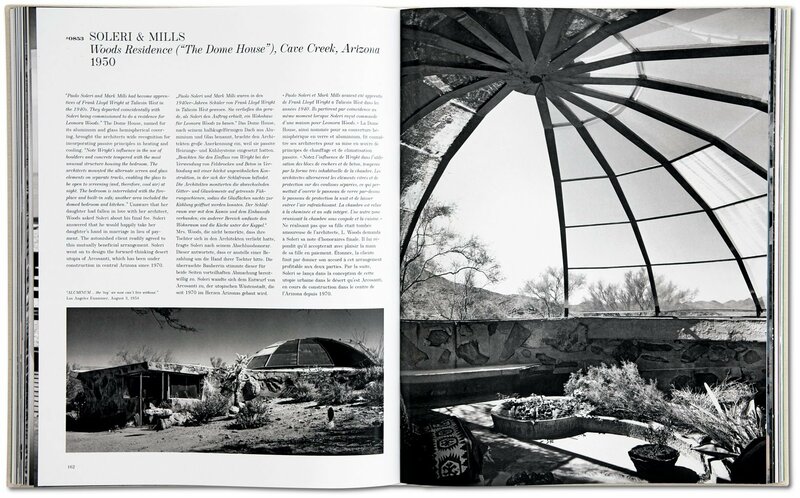 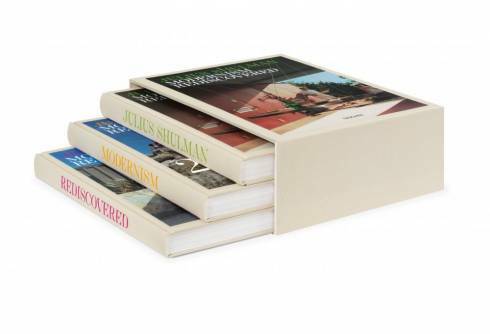 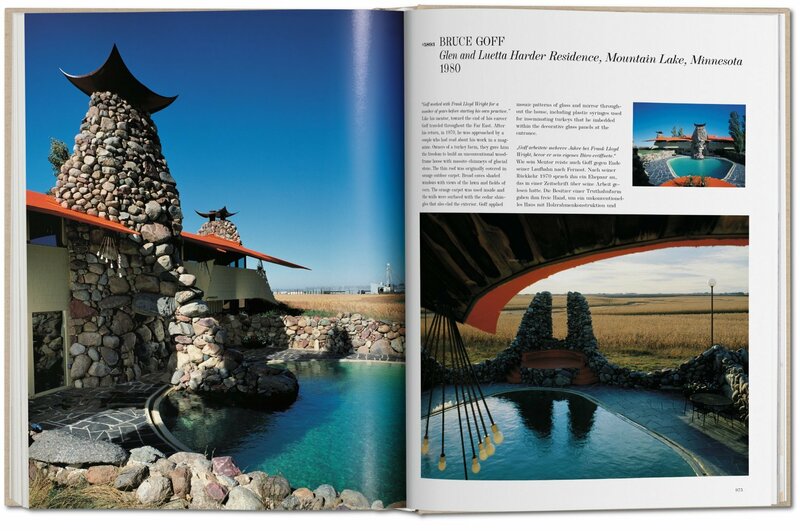 Each project and photograph in these volumes was personally selected from over 260,000 photographs by publisher Benedikt Taschen, who enjoyed a close collaboration with the photographer since first publishing Julius Shulman: Architecture and Its Photography (1998). 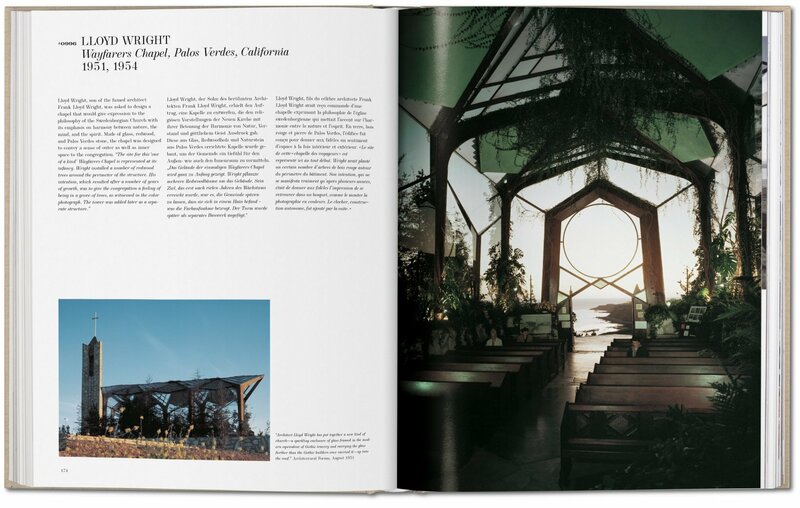 Not just restricted to the West Coast this time, the images were taken all across the United States as well as in Mexico, Israel, and Hong Kong. 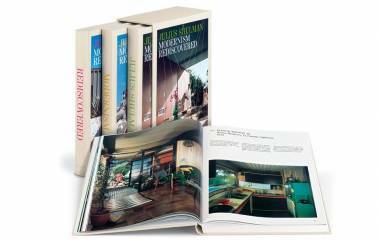 Augmenting the photographs are an introduction by photography critic Owen Edwards, an extensive biography by University of Southern California historian Philip J. Ethington, captions on decorative elements by Los Angeles Modern Auctions founder Peter Loughrey, biographies of key architects, and personal reflections from the photographer himself. 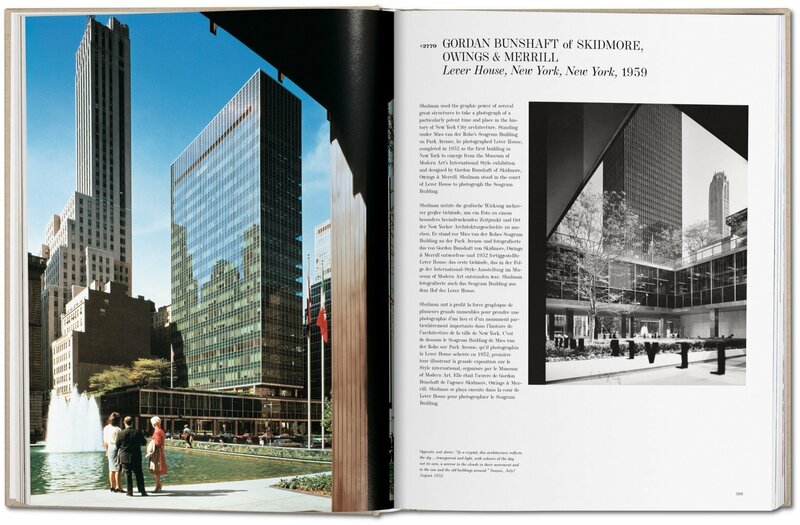 Arts writer Hunter Drohojowska-Philp conducted months of interviews with Shulman to construct an informative and lively oral history and portrait of the times. 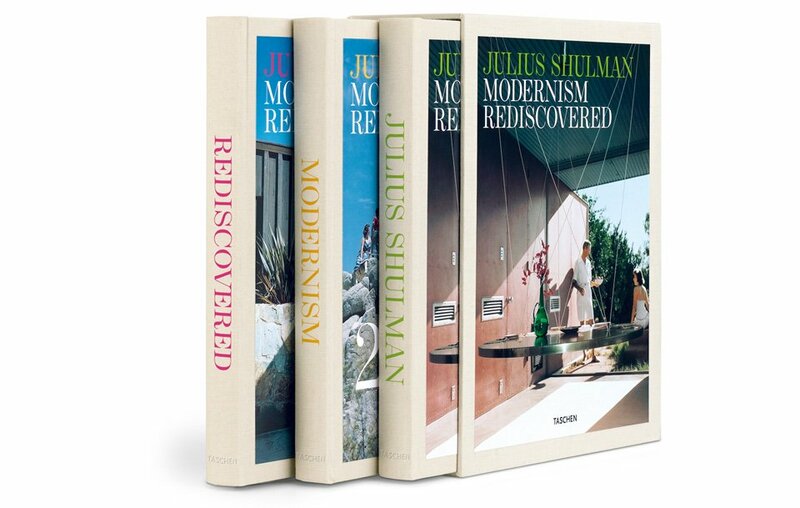 "Shulman photographs are the most beautiful fairy tales in the history of modernism."